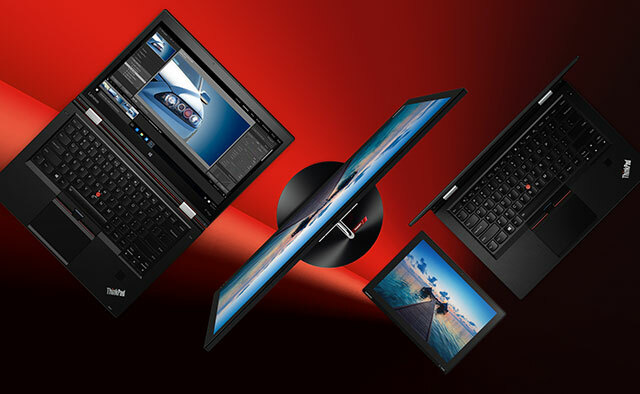 Until October 15, 2016, save 60% each on your first two units of the sensational new ThinkPad® X1 Carbon, ThinkPad X1 Tablet, ThinkPad X1 YOGA and ThinkCentre® X1. Save 60% each on your first two units of the sensational new ThinkPad® X1 Carbon, ThinkPad X1 Tablet, ThinkPad X1 YOGA and ThinkCentre® X1 until October 15, 2016. * Savings calculated on specific models (ThinkPad X1 Carbon 20FB005WUS, ThinkCentre X1 10KE007US, ThinkPad X1 Tablet 20GG001NUS, ThinkPad X1 YOGA 20FQ001WUS) for illustrative purposes only. Actual savings may vary depending on models purchased. 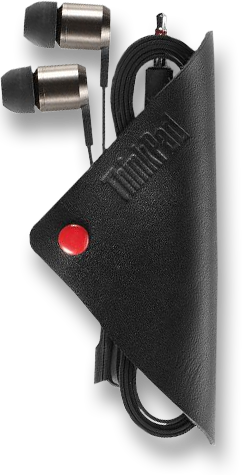 Receive a complimentary ThinkPad X1 mouse and ThinkPad X1 earphones worth $140 with each unit purchased. Smart Image is just one way Lenovo can help you control operational costs by reducing your deployment time, error rate, user downtime and overall deployment costs. A dedicated engineer will collect your image requirements, create and supply your custom image, validated to ensure compatibility across all of your X1 Windows devices. 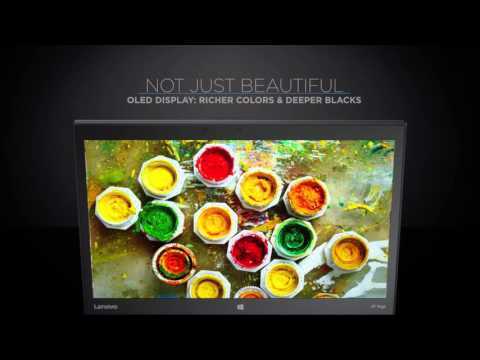 The new ThinkPad X1 and ThinkCentre X1 embody our vision of better made best — because your work deserves nothing less. Technology engineered for no compromises, the world’s lightest 14" business Ultrabook™ delivers both power and productivity for your work and life. Have it all with power and portability in an innovative modular design that lets you tailor performance and features to your workload. 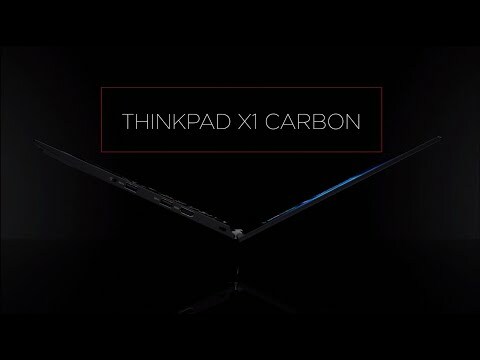 The ThinkPad X1 Yoga™ effortlessly adapts to meet any challenge with a unique 2-in-1 multimode design that quickly adapts to the task at hand. 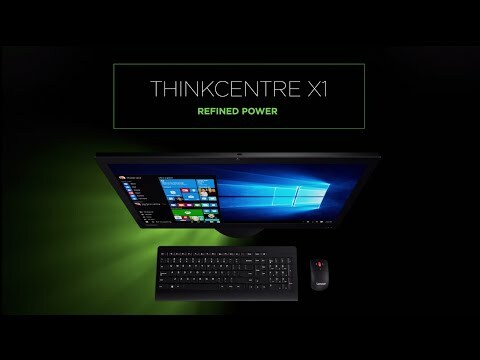 The ThinkCentre X1’s stunning design that brilliantly balances brains and beauty in the workplace is transforming enterprise productivity. 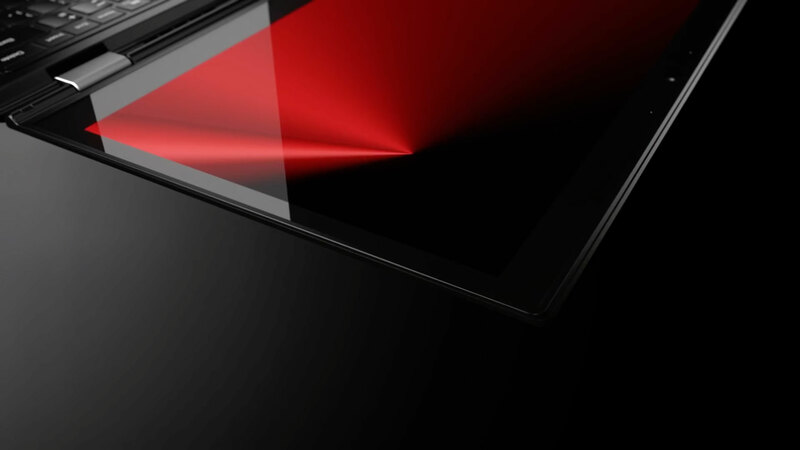 In a world that’s full of compromise, the ThinkPad and ThinkCentre X1 set a new benchmark in personal computing, delivering dependable power and performance with innovative features in ultimate style. 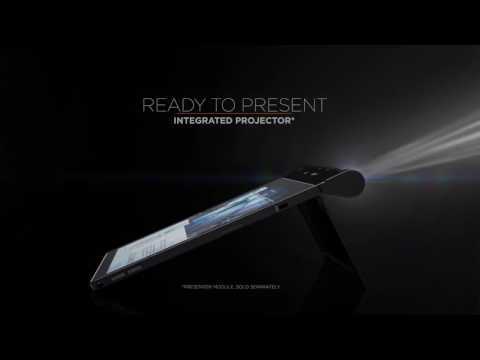 Experience X1 for yourself today, with 60% off the premium products from the world’s #1 PC company. Offer ends on October 15, 2016. 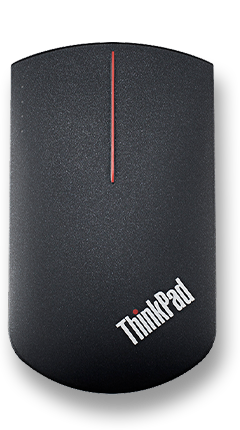 ThinkStation, ThinkPad, ThinkCentre, Lenovo and the Lenovo logo are trademarks of Lenovo in the United States, other countries, or both. Intel, the Intel logo, Xeon, and Xeon Inside are trademarks or registered trademarks of Intel Corporation in the U.S. and/or other countries. Other company, product and service names may be trademarks of others.